Everyone agrees TV is broken. And some of today's biggest companies aim to fix that, from Intel to Apple, and now Google. According to a Wall Street Journal report, the search giant has allegedly approached media companies about licensing content for an upcoming Internet TV service; it'll reportedly resemble the traditional programming model, but give viewers more flexibility in what they watch, and so on. Google has yet to comment. Basically, Google's service would follow à la carte models set by Netflix and Hulu, only users will get access to conventional channels. The service would be familiar in that it'll give folks what they already watch through a cable box, but everything would be accessed through the Internet. Google has reportedly already demonstrated the service to executives during talks, someone close to the company's plans said. 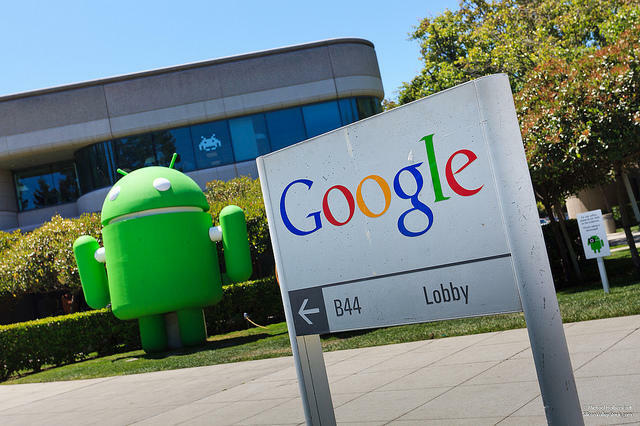 "There is no guarantee Google will be able to strike licensing deals," WSJ said. "Media companies are happy to license their content, but they generally offer the best prices to the biggest distributors. As newcomers to TV, the Web companies aren't likely to get favorable deals." WSJ cites struggles Intel has had with media companies over its own upcoming service, which has been talked about throughout the year. Google allegedly sparked conversations more than two years ago, probably during the time that Google TV set top boxes were launching, but was rebuffed. Now that the landscape has changed, media companies are open to negotiating terms, though it's unclear how advanced Google's talks are, especially if it's competing against others such as Apple and Intel. Of its competitors, Google could have the edge on experience, with Google TV and Google Fiber TV under its belt. "To get decent rates for the service now being contemplated, Google and other companies will almost certainly have to accept the standard programming bundles that cable and satellite operators pay for—packages that include highly popular and less popular channels," WSJ said. That unfortunately suggest Google's service could make people pay for channels they'd never watch. Let's hope the company can swing something that breaks that terrible, terrible mold. According to people briefed on Google's plans, even if it doesn't differentiate all that much from your typical cable package, a more appealing UI could convince users to switch.